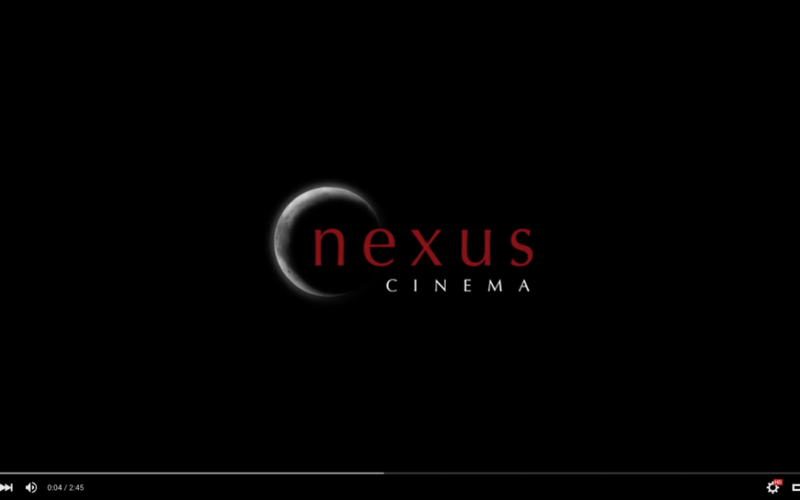 Welcome to the new Nexus Cinema website. The Nexus site is more modern and easy to navigate. Here you can follow the news about the productions in progress, as well as trailers, photo galleries and texts of all production of the Nexus Cinema and Video. Welcome!